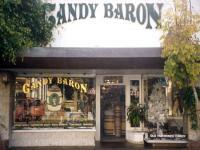 Find the Sweets and Treats Shops! 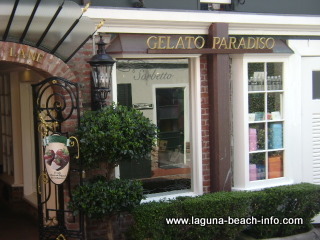 Laguna Beach Candy Shops, Chocolate Boutiques, and Ice Cream Stores will satisfy your craving for sweets! 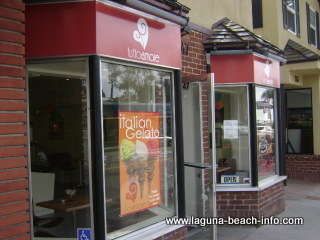 The town of Laguna Beach has plenty of shops that specialize in treats and sweets- even if you're looking for something a little healthier like frozen yogurt. 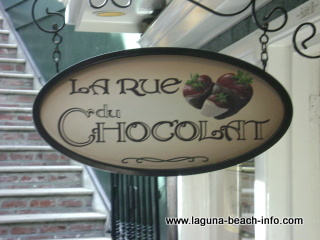 If you love chocolate like we do- getting some chocolate or ice-cream is more than just a passing fancy, its a necessity! 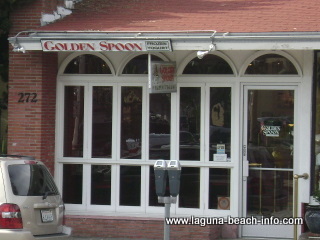 This Laguna candy store carries every kind of treat imaginable- even old-fashioned classic candies that you didn’t think exist anymore! Luxury Chocolate Gifts from zChocolate! 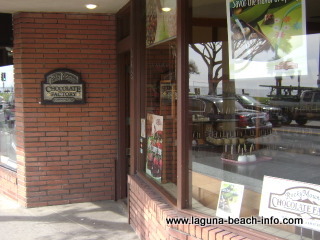 Return from Laguna Beach Candy and Sweets to Laguna Beach Shops.